Your year-end accounts shouldn’t be just an annual exercise that you and your accountant go through to placate the IRD. They do, in fact, offer essential insights into how your business is performing and provide an opportunity to make changes to improve future performance. In part one of our two-part “Beginner’s Guide To Understanding Your Balance Sheet” articles, we take a look at the various elements of a typical business’ balance sheet. 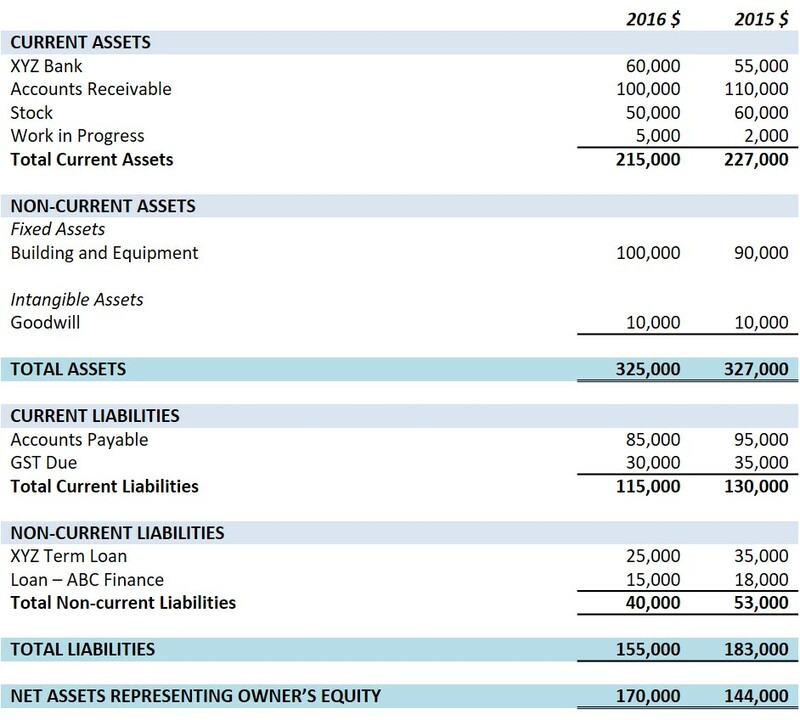 Balance sheets provide a snapshot of a business’ assets, liabilities and owner’s equity at your balance date. They tell you how much a business owns, owes, and what it is worth compared to the previous year. Assets are things a business owns that have value. Current assets are those items that can be readily turned into cash (generally within a year), such as stock, accounts receivable and cash in the bank. Non-current or fixed assets are long-term assets often used to operate the business but not available for sale, such as buildings, equipment, vehicles, land and office equipment. Intangible assets are a third category sometimes included in the balance sheet, such as trademarks, patents and goodwill. Liabilities are what a business owes to others. 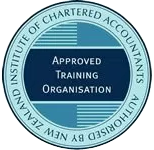 Current liabilities are those items you are expected to repay within one year, such as accounts payable, bank overdrafts, and any taxes due (GST, provisional or terminal tax). Non-current or long term liabilities are items the business owes but fall due in more than one year, such as long term loans and long term hire purchase agreements. Owner’s equity, or shareholder’s equity, is the balance that would be left if a business sold all of its assets and paid all of its liabilities, and includes owner(s) investment and any accumulated profits left in the business as retained earnings. As always, please contact us if you have any questions regarding your balance sheet or any aspect of your year-end accounts. In part two of our two-part “Beginner’s Guide To Understanding Your Balance Sheet” articles we will look at some of the ratios you can calculate to help understand the financial position of your business.